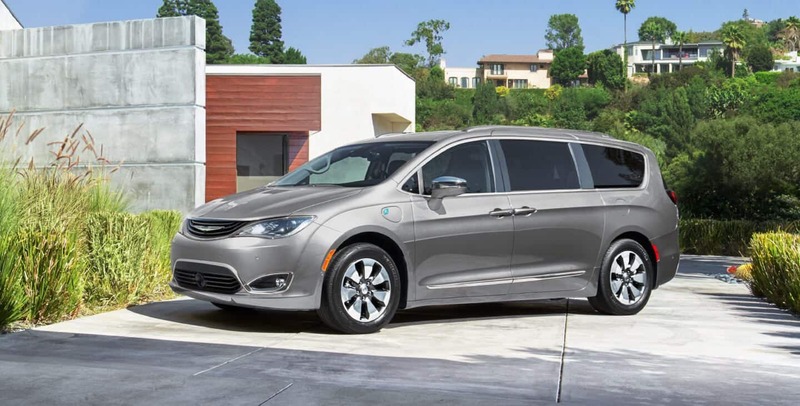 With an all-new platform that combines versatility, style, and functionality in utterly unprecedented ways for the segment, the 2019 Chrysler Pacifica is able to exceed the limits expected by consumers and other minivans in surprising ways. Need to move seven people at a time without having to cram them all into a cramped space? That's easy to do with the Pacifica's three rows of comfortable seating. 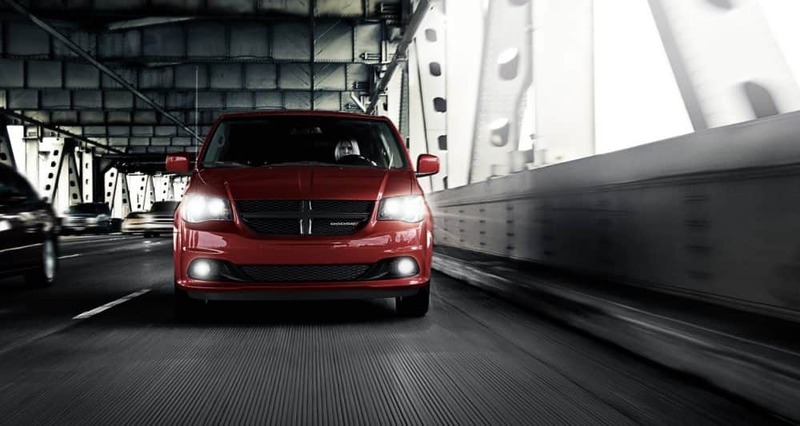 Need a powertrain with the power to never give up when you need it thanks to a host of segment-leading features? The Pacifica has exactly that and more due to its powerful variety of driving features. Want to be able to move passengers in one trip and then cargo the next? With the Pacifica's easily folded seating the task is switching from cargo to seating space is simple to do even on the fly. If you've ever thought that part of a minivan's driving experience could be better, then the 2019 Chrysler Pacifica has probably already made that improvement for you. What powertrain does the Pacifica offer? 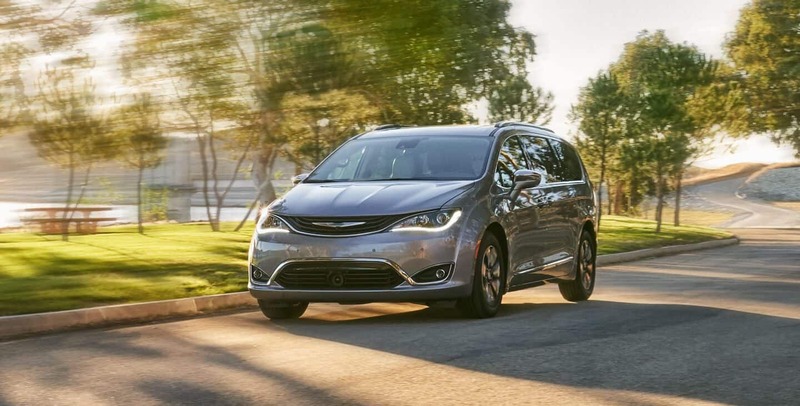 The 2019 Chrysler Pacifica has more than just a bit of pep in its step. With an award-winning Pentastar V6 engine that's paired with a TorqueFlight nine-speed automatic transmission under the hood the Pacifica is able to rev up from idling to 60 miles per hour in less than eight seconds. And that's no small feat for a vehicle that's part of the minivan segment. This engine and transmission combination is a segment-exclusive that makes it possible for the Pacifica to put out 287 horsepower and 263 pound-feet of torque. What's more, with the Pacifica's new platform that features heightened stiffness and reduced weight it's able to offer improved agility and handling in addition to reduced body roll and noise. All of these advancements and improvements work together within the Pacifica to give it better road input absorption that it's then able to properly redistribute. What trim levels does the Pacifica offer? 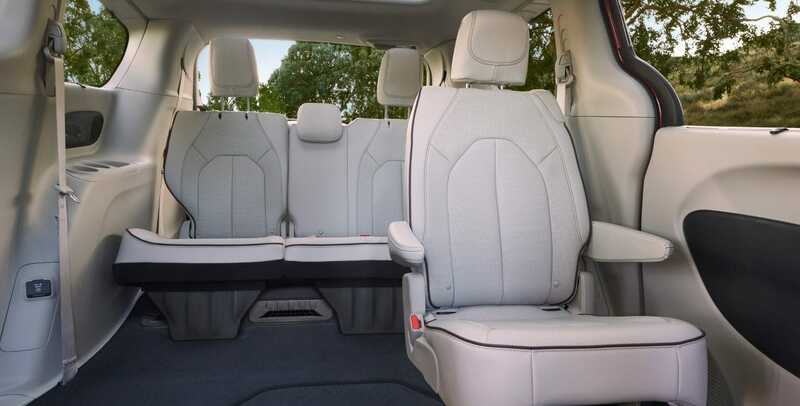 There's no lacking in space or comfort when it comes to the 2019 Chrysler Pacifica. 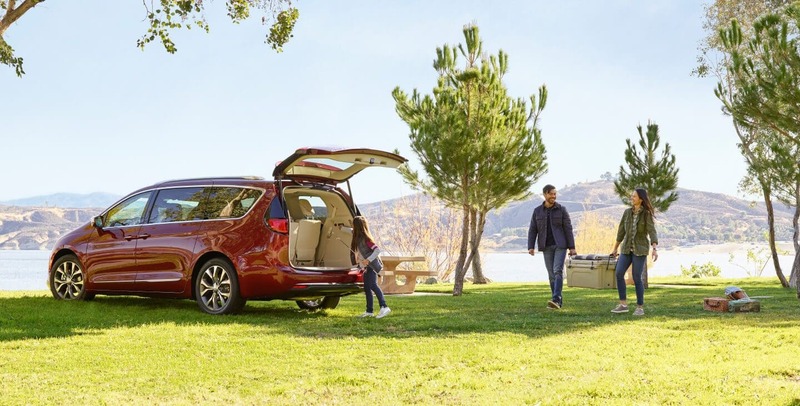 With its three rows of seating the Pacifica can comfortably seat up to seven passengers while also allowing that seating to easily convert to expanded cargo space as the need comes about. There are six trim levels available for the Pacifica, which allows it to offer the choice between several sets of features and capabilities so that you will be able to make the most out of what the Pacifica has to offer. The basic trim that starts things off for the Pacifica is the L trim, which sees it equipped with active noise cancellation, dual-zone climate control, a seven-inch touchscreen, keyless ignition, and smartphone integration. 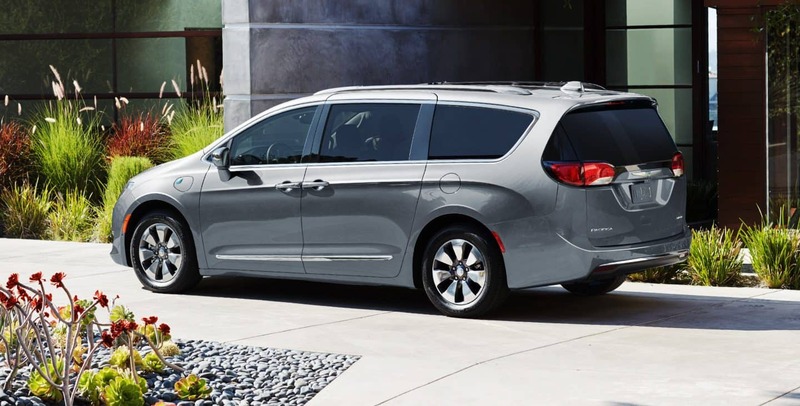 Moving on to the Pacifica's XL trim level will see the addition of an automatic start-stop engine security feature, automatic headlights, Stow 'n Go second-row seating, a driver information display, and tri-zone climate control. At the Touring Plus trim level the Pacifica gains further features such as a power liftgate, automatic climate control, satellite radio, an auto-dimming rearview mirror, keyless entry, and sliding rear doors. At the Touring L trim more luxurious features start to be added to the Pacifica, including added USB charging ports, heated front row seats, and retractable sunshades. 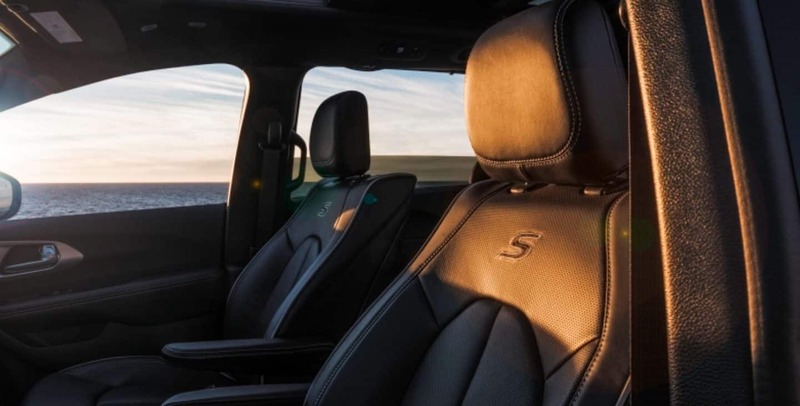 For even greater amounts of luxury there's the L Plus trim level, which gives the Pacifica an Alpine audio system, a heated steering wheel, and heated second-row seating. The last available Pacifica trim level is the top-of-the-line Limited trim, which takes the features of the previous trims and adds to them with power-folding third-row seats, an in-vehicle vacuum tube, auto-dimming mirrors, a hands-free liftgate, and LED fog lights. What safety options does the Pacifica offer? 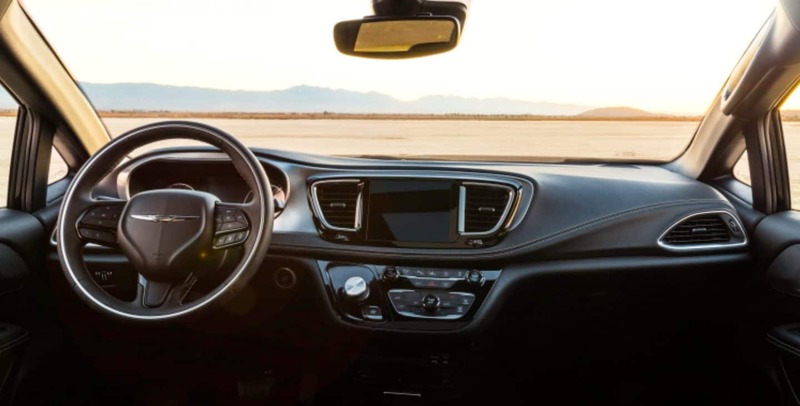 There are over a hundred safety features for the 2019 Chrysler Pacifica, both standard and optional, that help it to ensure that you'll be comfortable and safe behind the wheel. And as such, you'll be able to focus on what's in the road ahead instead of what might go wrong in your head. Just some of the standard safety features include ParkSense Rear parking assist, blind-spot monitoring, and Rear Cross Path Detection. 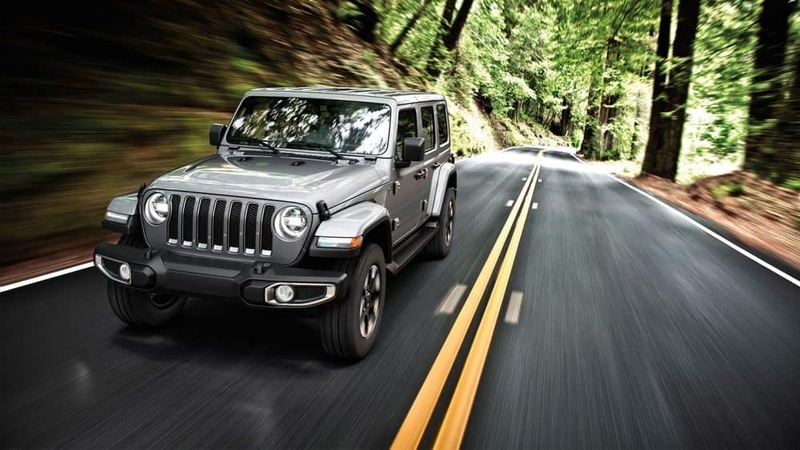 Some of the other optional safety features that can be added include a 360-degree surround view camera, parallel park assist, full-speed forward collision warning, and LaneSense lane departure warning. 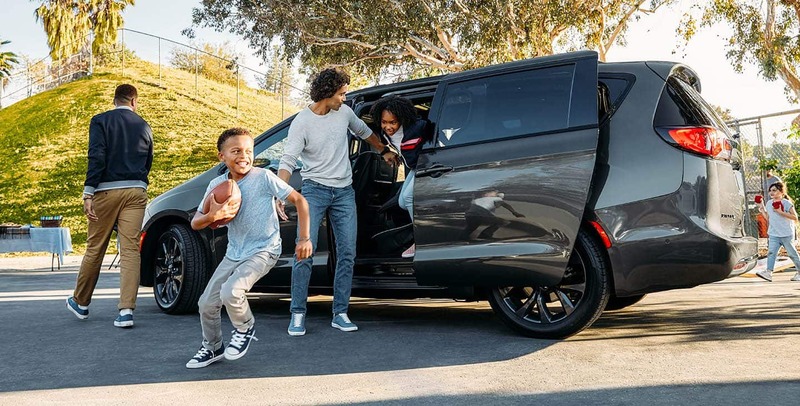 By masterfully utilizing a segment-exclusive re-engineered powertrain, open interior space, selection of trims that are each ready to outfit your vehicle with the features that will most fit your needs, and unmatched style, the 2019 Chrysler Pacifica is more than ready to take you, your family and friends, and the majority of their things wherever the road might lead you. 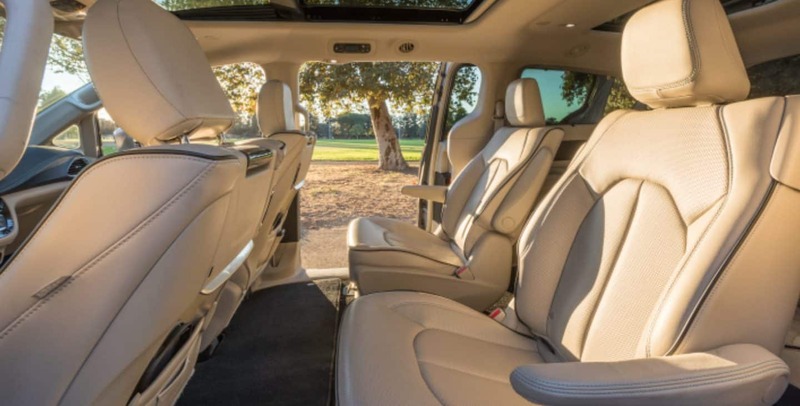 So for those of you that have getting a new vehicle on your mind, consider the 2019 Chrysler Pacifica and the comfortable seating, segment exclusives, expandable cargo space, and variety of features that it has to offer. To set up a test drive or just learn more, contact us today.